The interwebs have been going wild about a new conspiracy theory recently. 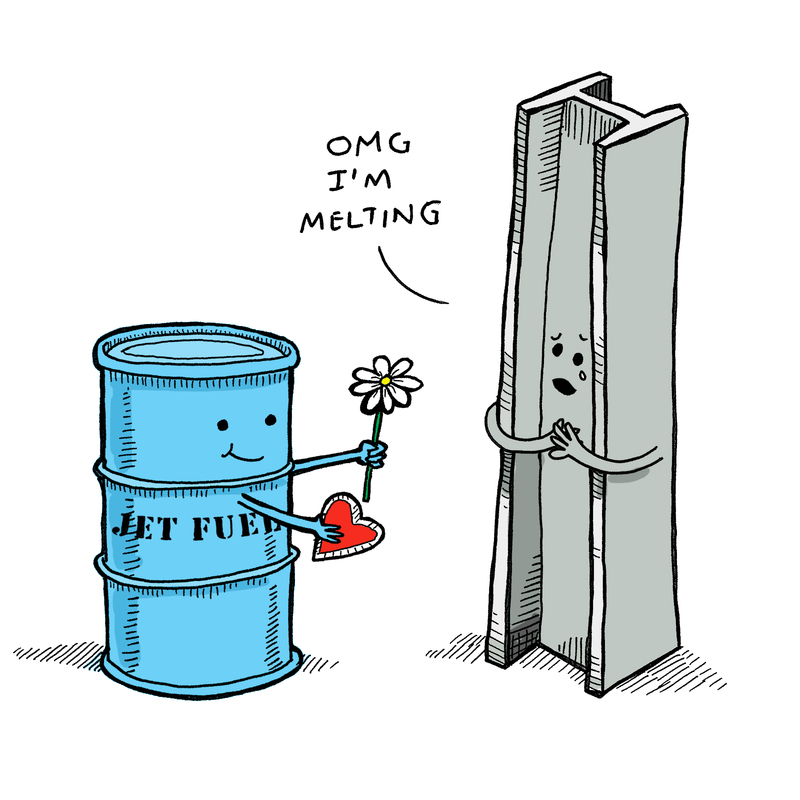 This one isn't about government cover-ups, alien visitors, or jet fuel melting steel beams. This one hits much closer to home and has a direct impact on all of our daily lives. What if the singer we all know and love as Katy Perry is actually none other than the little girl whose murder captured the headlines back in 1996. Is Katy Perry actually JonBenét Ramsey? It seems this whole crazy story started with YouTube user Dave Johnson posted the video above in December of 2014. He alleges that Ramsey wasn't actually killed, but instead all the witnesses, the body, and the police evidence was all fake. He points out pictures of Ramsey and her parents as well as Perry and her family as evidence of this. Another YouTube account pushed this theory even more. JUNGLE SURFER, in the video below, puts more emphasis on the physical appearance of both Perry and Ramsey as evidence. The biggest clue, he says, is that their eyebrows are identical and there's no way they could be two different people. There are obviously lots of holes in this conspiracy theory. For one, Katy Perry is 31 years old and JonBenét Ramsey would only be 25 right now. There's also the whole, police evidence, media coverage, witnesses, and evidence from the 1996 murder investigation. Of course, conspiracy believers would just say, "that's what they want you to think. "Open up your eyes, sheeple! Who you think of as pop princes Katy Perry is all a lie! Hey, at least this explains why JonBenét Ramsey's murder is still unsolved.....right? Now we just need to start listening to 'I Kissed A Girl' backwards for any hidden messages.